Scott Ertz and I are joined by Jon Lal from Befrugal for the Live TPN CES stream. Befrugal is a company that gives you coupon codes from the website. They debuted a browser add-on that helps you find coupons for a purchase. You also can be part of a cash back program of around 7%. 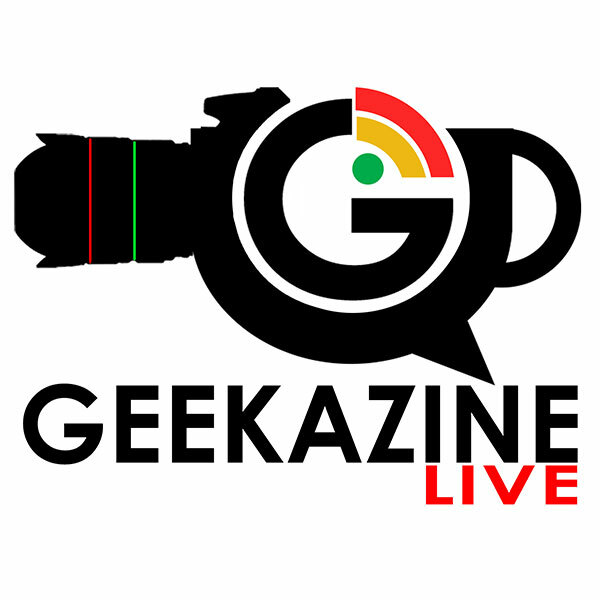 Thanks for viewing the CES article BeFrugal: Printable Coupons from Your Browser at Geekazine!